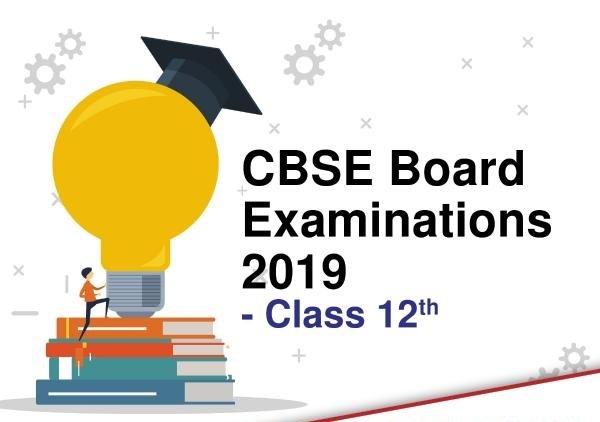 CBSE 10th, 12th results 2019 date: Before the CBSE class 10 and class 12 results are out, the board has released notification regarding reevaluation, rechecking, availing copies of answer sheet and other processes. 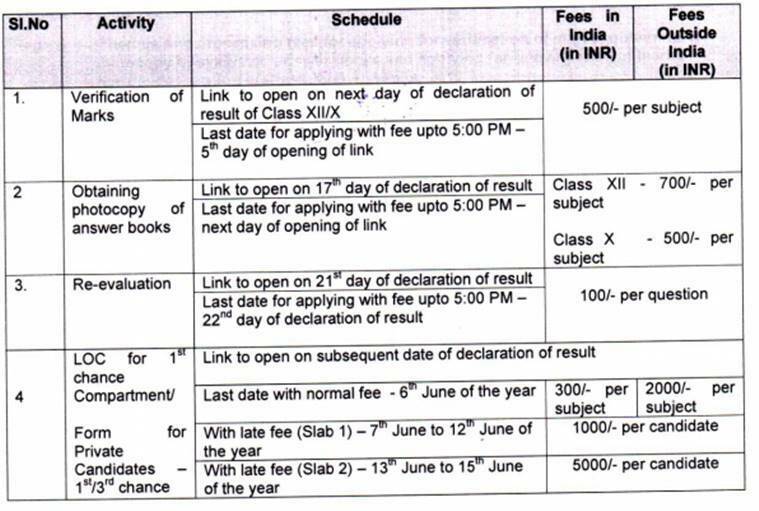 Check the fee, process and other details. 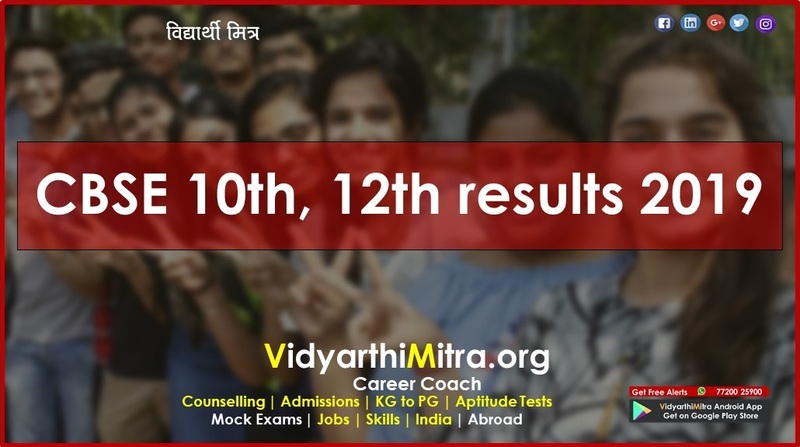 CBSE 10th, 12th results 2019 date: If a candidate is not happy with their class 12 or class 10 results which are soon to be declared by the Central Board of Secondary Education (CBSE), then they have the provision to apply for re-evaluation of their answer sheets. Students who need to have their marks verify can do so by making a payment of Rs 500 per subject. For re-evaluation purposes, the link will only be activated for one day. Students will have to pay Rs 100 per question for the re-evaluation process. 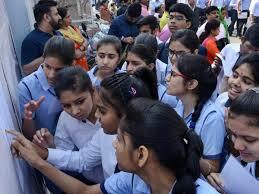 CBSE has announced to release the results of class 10 and 12 earlier than the previous years. 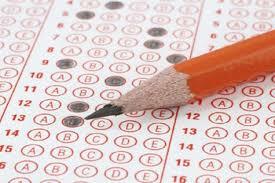 The board conducts the exam for both class 10 and class 12 from March. However, from 2019 onwards, the exams will be held in February. The result is usually released in the third or fourth week of May. 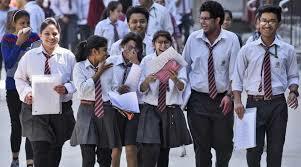 The board secretary Anurag Tripathi said, “The class 10, 12 results are likely to be declared between May 13 to 17, 2019. 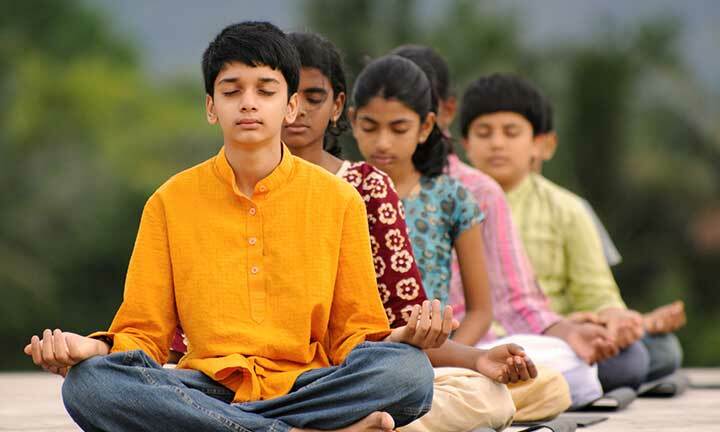 The Class 12 results will be announced first, following which the CBSE will declare the Class 10 results after two to three days.” Students can check the results through the official websites — cbse.nic.in and cbseresults.nic.in. Read entire story here. The board has also introduced, encrypted question papers, geo-tagging application while sealing, opening and distribution of question papers, CCTV cameras, TETRA — theory evaluation trend analysis — a system which facilitates real-time evaluation monitoring and other initiatives. Over 31 lakh candidates appeared for this year examination that was concluded on Thursday, April 4 with 18.1 lakh male and 12.9 lakh female candidates.